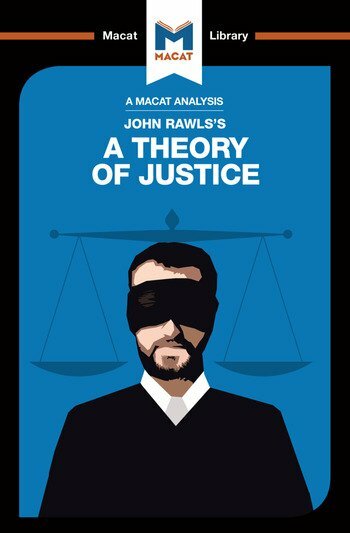 John Rawls's A Theory of Justice is one of the most influential works of legal and political theory published since the Second World War. It provides a memorably well-constructed and sustained argument in favour of a new (social contract) version of the meaning of social justice. In setting out this argument, Rawls aims to construct a viable, systematic doctrine designed to ensure that the process of maximizing good is both conscious and coherent – and the result is a work that foregrounds the critical thinking skill of reasoning. Rawls's focus falls equally on discussions of the failings of existing systems – not least among them Marxism and Utilitarianism – and on explanation of his own new theory of justice. By illustrating how he arrived at his conclusions, and by clearly explaining and justifying his own liberal, pluralist values, Rawls is able to produce a well structured argument that is fully focused on the need to persuade. Rawls explicitly explains his goals. He discusses other ways of conceptualizing a just society and deals with counter-arguments by explaining his objections to them. Then, carefully and methodically, he defines a number of concepts and tools—“thought experiments”—that help the reader to follow his reasoning and test his ideas. Rawls’s hypothesis is that his ideas about justice can be universally applied: they can be accepted as rational in any society at any time. Dr Filippo Dionigi holds a PhD from LSE, where he is currently a Leverhulm Early Career Fellow in International Relations. He is the author of Hezbollah, Islamist Politics and International Society (Palgrave MacMillan, 2014).